Ranging from the capable and demanding Q8 SUV through to the fierce R8 Coupé, Audi?s lineup is one that very few competitors can keep up with; the brand is amongst the most prestigious in the world to this day. Whether it?s the performance capabilities of the iconic TT convertible or a comfortable and practical motor you?re in the market for, Audi is a brand worth serious consideration! Situated in Leeds, Source Any Car Ltd has more than 50 years? buying experience and we know exactly where to go when acquiring used Audi cars in Leeds. 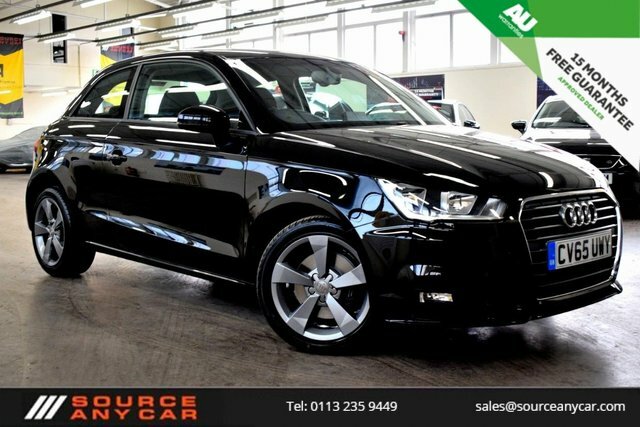 We have the experience and resources to source the car of your dreams, so rest assured that if you are shopping for the best second-hand cars in Leeds, Source Any Car Ltd has a broad range of used Audi cars for sale, all of which go through rigorous tests and are fully valeted prior to their sale. 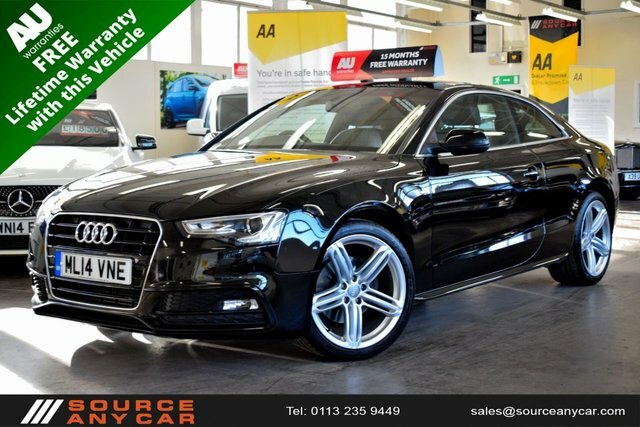 If you would like to take a better look at our full range of used Audi cars, make your way to our site on Torre Road in Leeds.